PUMA has been on the track since 1948 and after six decades of running. 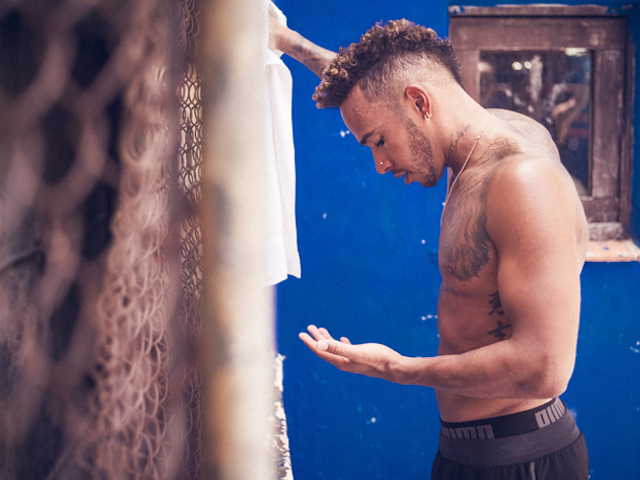 Over the years Puma has established a long-standing tradition of working with the fastest humans on earth. And through it all, the most valuable lesson is that Faster is Funner. It’s not about being the fastest. Just faster. 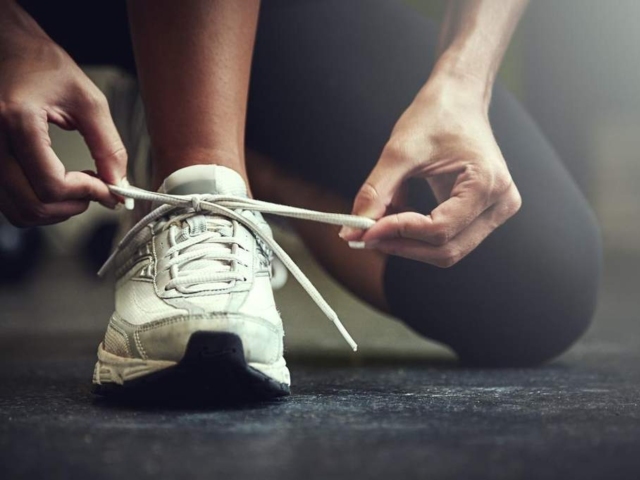 It’s about shaving time off your last race, last workout, last interval. It’s about the pure joy you find hopped up on endorphins after breaking a PR. At PUMA it’s not about winning gold (although that has its perks too), it’s about having fun…at the fastest pace possible. 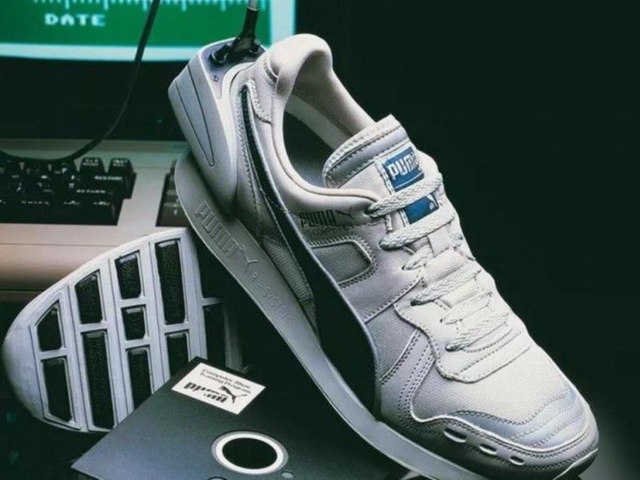 PUMA’s presence as a global athletic brand has enabled us to catch the attention of fine folks like you since 1948. Athletes have been setting world records, making game-winning goals and just plain dominating — all while looking good doing it. 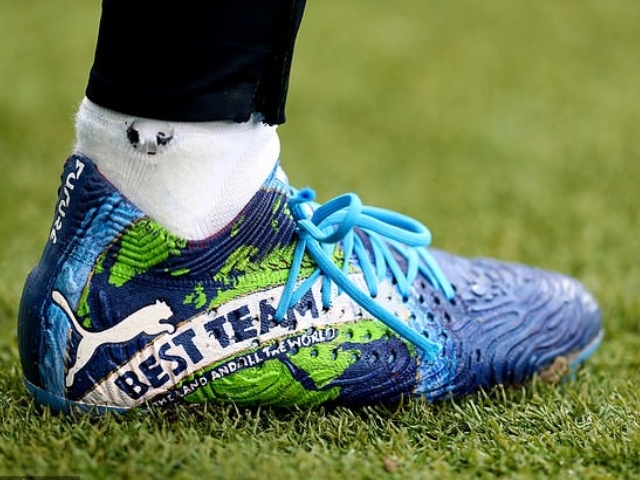 And, wherever you may be, Puma has you covered. From football and running, to golf and sailing – Puma brings the most innovative technology and stylish designs to the field, the track, the course, and the deck. And that’s just the tip of the iceberg. 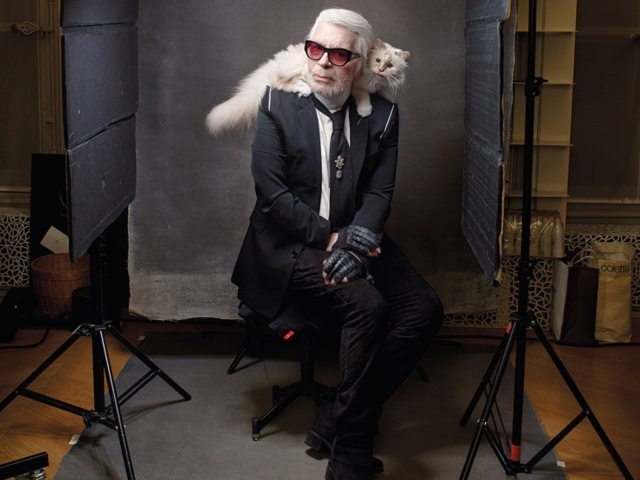 Iconic designer and art director Karl Lagerfeld might be 85 years old, but he’s still hard at work and pushing boundaries. Apart from being gorgeous, successful and talented, here’s what Adriana Lima, Cara Delevingne And Selena Gomez all have in common. 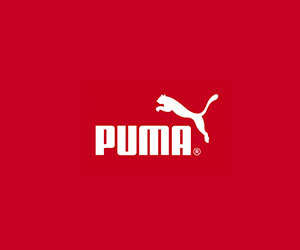 The iconic PUMA logo has undergone some changes since Rudolf Dassler founded the sports clothing company in 1948. Here’s a brief history. Have You Seen The Luis Suárez “El Pistolero” Video Yet? Wherever Luis Suárez goes in the world, goals tend to follow. I guess practice makes perfect, because he has that goal celebration down to a fine art. Selena Gomez hardly looked bothered by the news that her ex is engaged. She’s doing just fine, as you can see from her latest shoot. 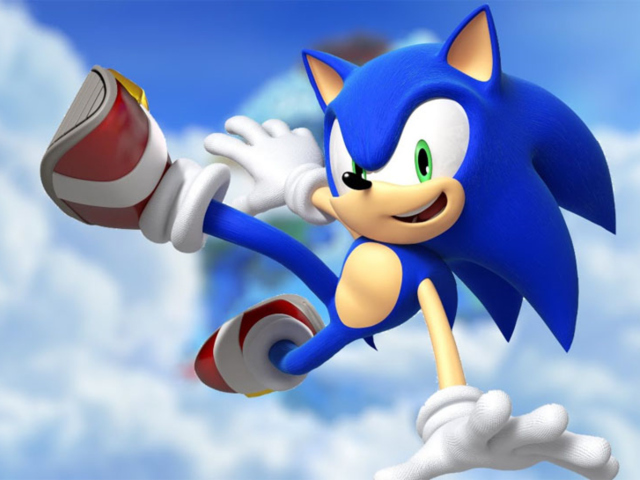 The lightning-fast hedgehog has dominated the video game industry for over 25 years, and now he’s about to break new ground. Selena Gomez has an Instagram following second to none, and that online fame also translates to peeps turning up to support her. 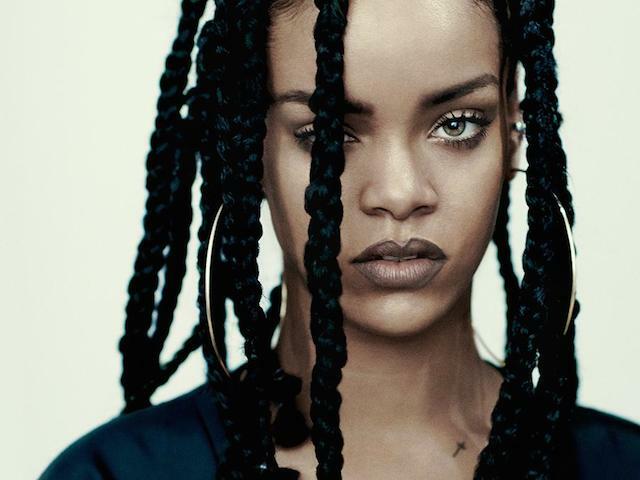 To represent her new beauty line, Rihanna chose a curly-haired Capetonian. Local is lekker, so let’s take a look at the model who landed this massive gig. 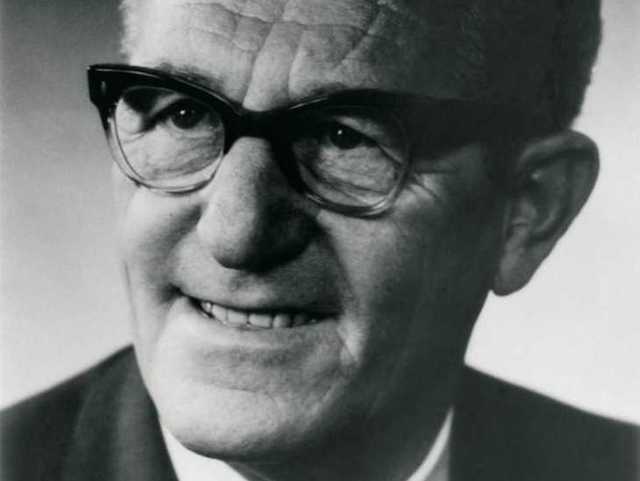 When Rudolf Dassler imagined the Suede, little did he know that his sneaker would continue to have a cultural impact 50 years later. 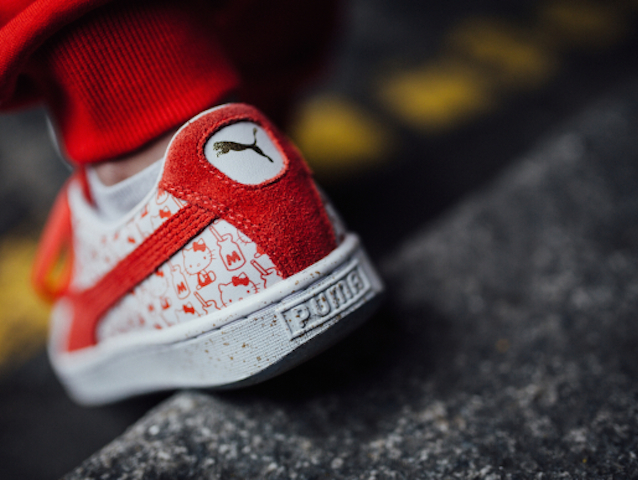 Hello Kitty’s latest collab with PUMA will have fans of the Japanese cat frothing for the whole outfit. Perfect last-minute Valentine’s gift? Totally. When I hear the word ‘activewear’ I think of that viral video on YouTube, but Selena Gomez is working hard to change that. She’s doing pretty well, too. While it’s quite apparent that Lewis Hamilton enjoys the finer things in life, he did surprise us with a few of his fashion choices. Oh, and he loves a name drop. In case you missed it, Justin Bieber and Selena Gomez are back together and this church could be reason. 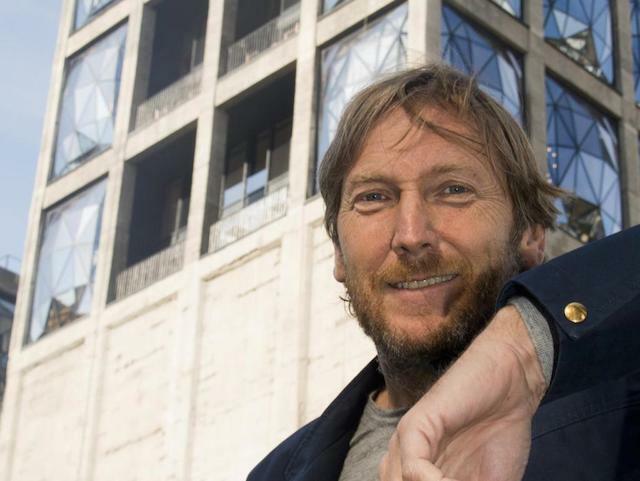 Opening its doors last month, the spectacular Zeitz MOCAA shares its name with a businessman whose love for Africa helped him turn one brand into an icon. Hosting her show inside the Armoury in New York, Rihanna created a fashion show like nothing else the industry has ever seen before. 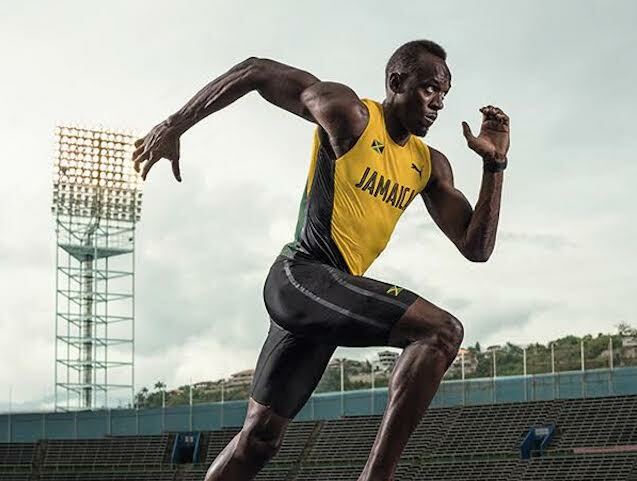 Usain Bolt has amassed quite a tidy nest egg over the years, but his on-track winnings account for less than one percent of his total worth. 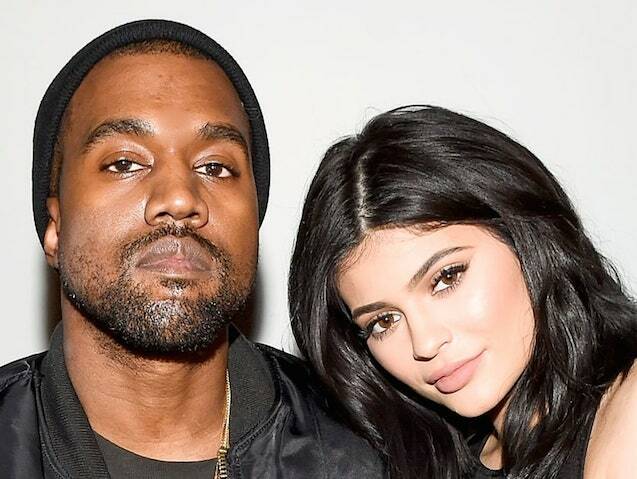 Kylie Jenner might make the odd fashion faux pas now and again, and we won’t forget those, but this latest campaign is pretty on point. 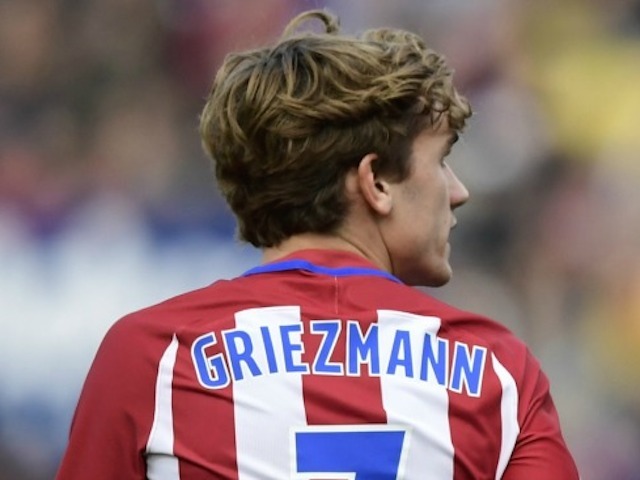 Antoine Griezmann is one of football’s hottest properties right now, and legends don’t come much bigger than Thierry Henry. Of course the Frenchies pair well. 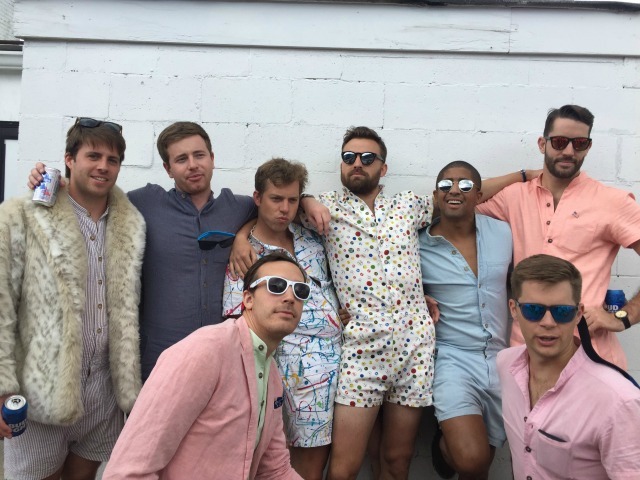 It’s Happening, Guys – They’re Crowdfunding For A Male Romper Suit – Is Cape Town Ready For This? Ever feel like life was simpler as a baby, and wish you could transport yourself back to those days? 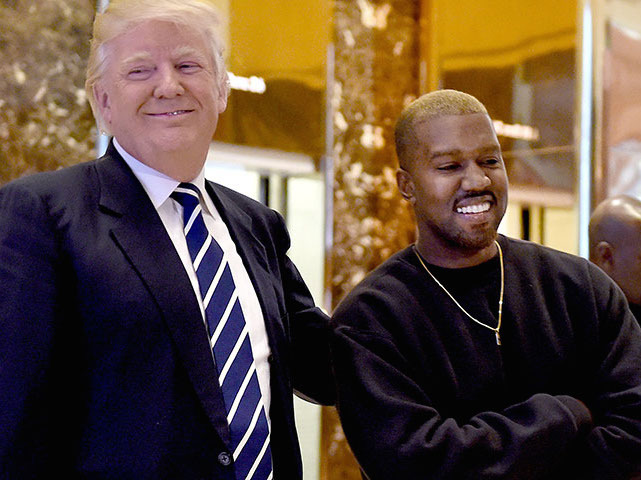 How about donning a RompHim for old time’s sake? 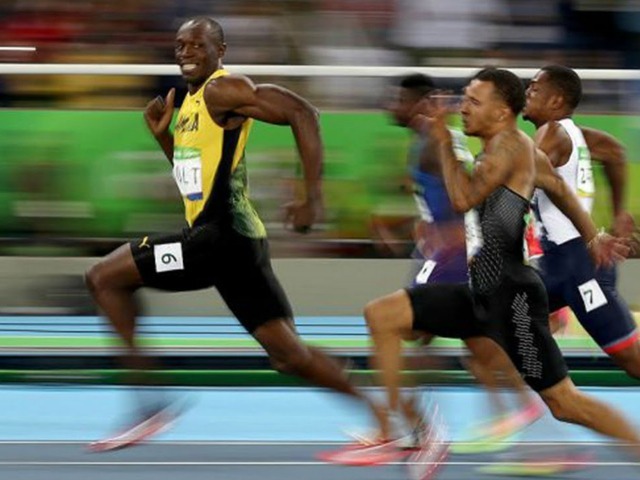 We all know someone who professed, whether serious or jokingly, that they could beat Usain Bolt if they had to. The ‘Beat Bolt’ race gives you the chance to try. 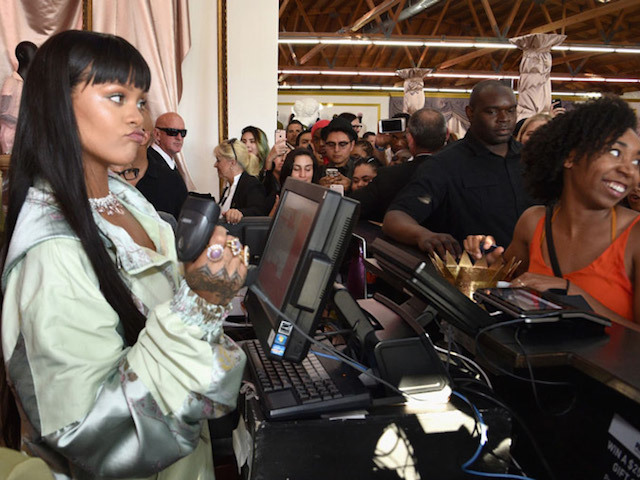 Rihanna, our favourite popstar, took the reigns as she stood behind the counter at her LA pop-up shop and took customers’ orders. Of course they freaked out. 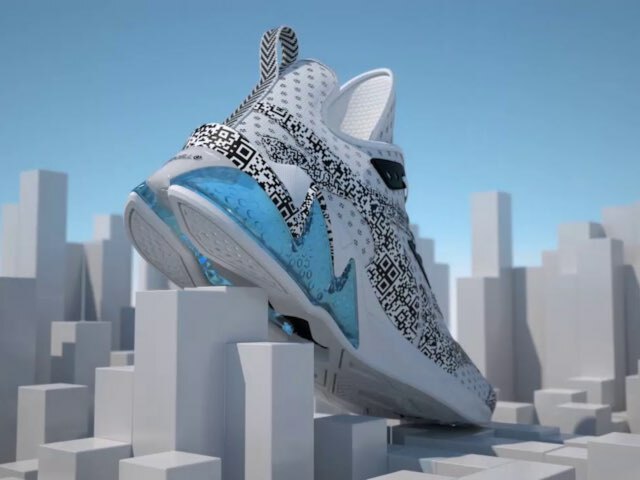 For a formal introduction direct to the person that matters at PUMA, feel free to contact Seth at editor@2oceansvibe.com. Our working hours are between 9:00am and 18:00pm (+2 GMT) Monday to Friday. To email us, XXXXXX or click here for our shop locations. Obox Themes Latest theme releases as well as cool design links.